We “Kreative Gifts”, introduce in the year 2004 as a Sole Proprietorship firm at Marol (Mumbai, India), are engaged in Manufacturing high quality range of Table Clock, Tea Coaster, Wall Clock, Pen Stand,Promotional Gift, Paper Weight, Corporate Gift, Award Trophy , Stationery Items, Key chains and Desk Clock. The offered products are widely acclaimed for their attributes such as attractive design, long lasting shine, eye-catchy look, optimum finish, etc. Under the leadership of “Mr. Ramji Ahir” (Owner), we have been able to fulfill diverse needs of our clients in efficient manner. 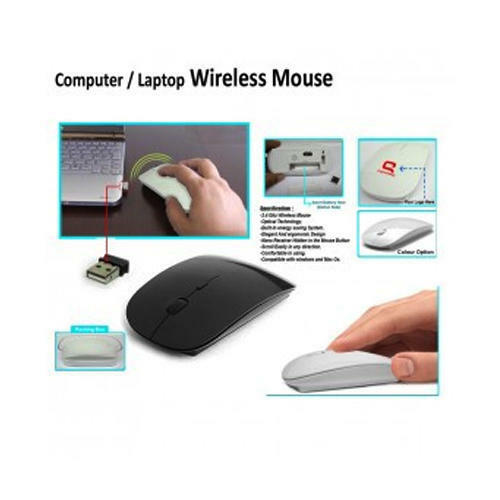 We are reckoned amongst the notorious Manufacturer,wholesaler, trader & supplier, Computers & Laptops Gifts. Offered Computers & Laptops Gifts is designed at par with the latest market trends using the best grade material and modern techniques. The offered Keychains is highly demanded in the market for its attractive design & look. Our customers can avail this Computers & Laptops Gifts from us in different sizes & designs within a given time frame.